Winding down to the last week of visiting my folks in Ohio, I'm starting to think about the long flight back to Kyoto. On the way over, we flew out of Osaka via Tokyo and Chicago. 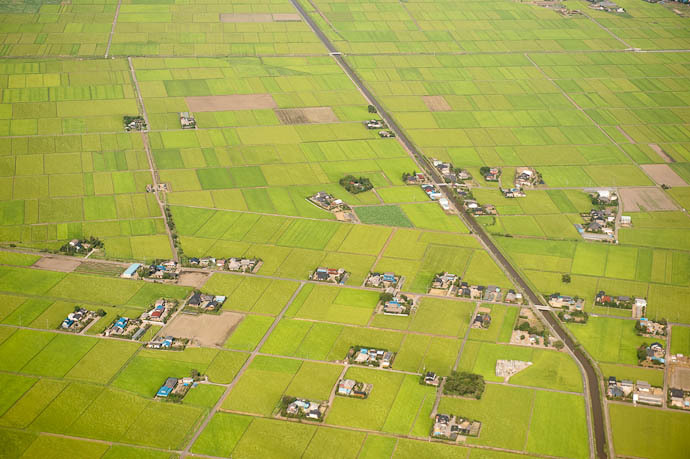 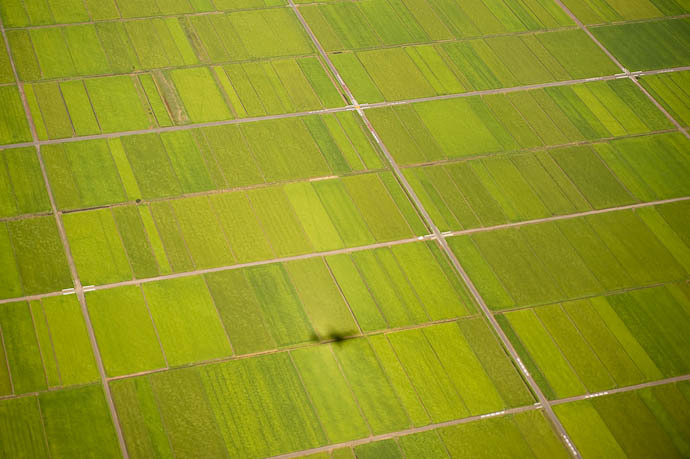 Flying into Tokyo's Narita International is likely a surprise to anyone who hasn't done it before... Tokyo is the world's most populous urban area, so one might envision skyscrapers and concrete, but flying into Tokyo is all about rice fields. 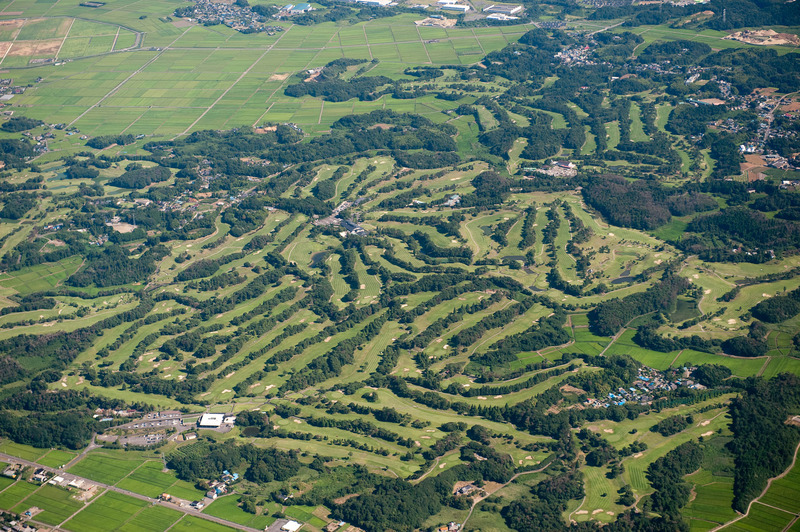 The approach into Narita doesn't exhibit the concrete jungle of Tokyo because it's about a thousand miles outside of Tokyo (well, 35 miles).